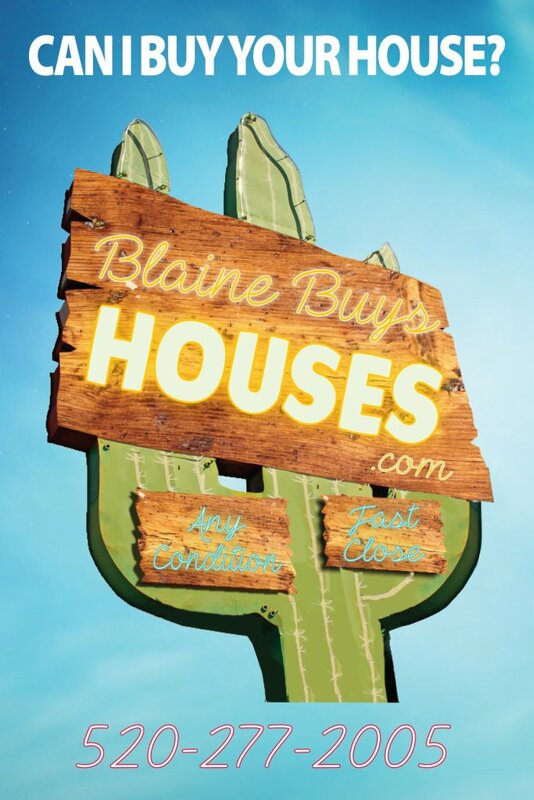 BlaineBuysHouses.com is a real estate solutions company based out of Casa Grande. We focus on helping homeowners like you find solutions for your problem whether you’re going through a foreclosure, can’t sell your property, or just need to sell their house for other reasons. 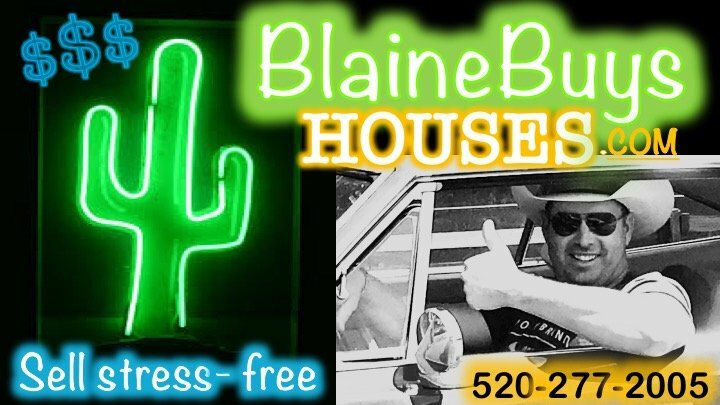 Blaine is originally from Skull Valley near Prescott Arizona. Blaine grew up working on ranches operating heavy equipment at a very young age. He is a certified welding inspector and has worked all over the country inspecting welds. 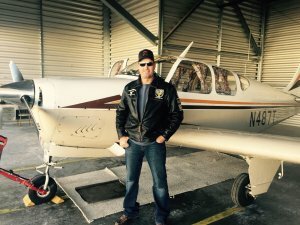 In 2010 Blaine purchased his first real estate investment property and quickly discovered that not only was he investing in real estate, he was also helping people who needed to sell fast. Blaine provides win-win solutions to help homeowners get out of their sticky situations… like Foreclosure, owning a burdensome property, probate, or anything else. Shannon has worked in residential real estate since 1998. 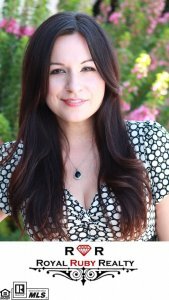 She specializes in working with real estate investors and property owners. She meets with potential sellers, listens to their needs and educates them on their real estate options to ensure with sale is a win-win situation. If you watch television shows about flipping properties…Shannon has been the featured realtor/project manager on the show “Property Wars” seen on the Discovery Channel.